When you need a professional handyman service, choose Hazelwood Handyman – the trusted name in residential and commercial property maintenance and remodeling. 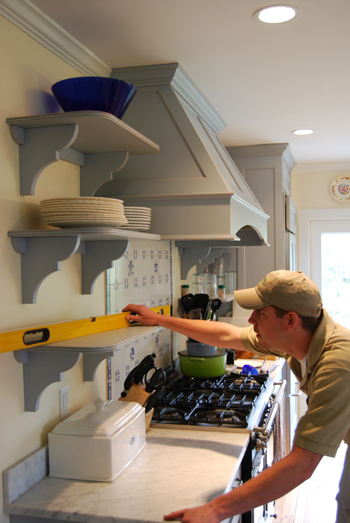 Serving Southern Maine for over 10 years, Hazelwood Handyman provides unprecedented quality as well as exceptional and reliable customer service. In today’s frenetic, fast-paced world, it’s important to know that there is a company you can count on to take care of - what is for most people their largest and most valuable asset – your house. A house is more than a place to sleep, it is a haven from life’s everyday stresses and a place where your family can grow, thrive and congregate; and that’s what makes it a home. As such, it is nice to know that there is a company prepared to help you manage all the necessary maintenance and repairs that will invariably be needed. Like your doctor, Hazelwood Handyman will keep your home in good working order through every season. From the first call to the final bill, Hazelwood Handyman will make sure your satisfaction is guaranteed. Hazelwood Handyman – Healthcare for your Home.